Having trouble engaging your fans on Facebook? Don’t worry, you’re not alone. According to research conducted at the Ehrenberg-Bass Institute for Marketing Science, out of the top 200 brands on Facebook, only one brand has an engagement rate higher than 2%, and only 10% of those brands have an engagement rate higher than 1%. Especially with recent changes in the Facebook algorithms, it is becoming harder to connect with your fans on Facebook. But don’t you fret! There is a lot which you can do to beat the odds. This post will discuss 4 simple steps you can take to stay ahead of the game and maintain engagement with your fans. The first thing you should do is to start with good quality content. 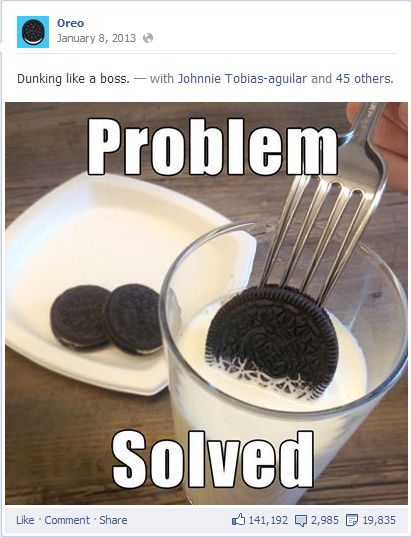 Content is obviously the backbone of your Facebook page, so you have to make sure that it is top-of-the-line stuff. Think about who your target audience is. Who do you want to see your posts? Women? Men? Athletes? Pop culture fanatics? Whoever it is, put yourself in their shoes and think about what kind of content they would like to see. What are they likely to interact with and to share with their friends? Once you have this down you can move on to the next point. You know who it is that you are posting for, but you still need to post content for them that is designed to boost engagement. Fill-in-the-blank sentences encourage your fans to show you their creativity. All you have to do is think of a brand-related sentence, leave a blank space, and let your fans do the rest. Fill in the photo caption is very similar to fill in the blank. You should find or make an interesting and attention-grabbing picture and have your fans fill in the caption for it. Ask questions to your fans. The questions you ask should be simple—you don’t want to ask anything too complicated, because your fans are less likely to respond if they have to think too much about their answer. An added bonus of posting questions is that it doesn’t only engage your fans, but it also is a way for you to learn valuable information about your fans’ interests. This can be very helpful for planning future posts. A few ideas to engage fans: post pictures submitted by fans or have a photo competition to determine your next cover photo. Post about what is going on in the company. This can be anything from a picture of your employees to an update about a new product. Giving your fans a personal look at your company brings them closer to your brand—it makes them feel like insiders. Depict your product in a creative way or post pictures and videos that, while not directly related to your product, are relevant to your target audience. 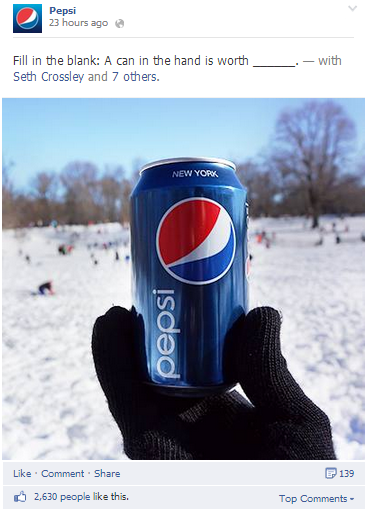 Regardless of the subject matter, post big photos to make the most of Facebook’s timeline display. Kissmetrics reported that posts with pictures get 53% more likes, 104% more comments and 84% more clicks. According to a study done by Syncapse, 42% of fans like a page in order to get a coupon and 35% of fans like a page in order to participate in contests. So clearly this is a great way to engage with followers. Have competitions in which you give away prizes. Draw in new customers with Coupon Pop. Check out StoreYa.com’s Facebook store app which enables you to import your eCommerce store directly to your fan page. This app enables you to use many different marketing tools that will help you grow your business. You should also take into consideration when your target audience is most likely to interact with you on Facebook. If, for example, your target audience is high school students, then you should post before school usually starts, around lunchtime, or when school ends. Think about your posting schedule logically. Facebook isn’t the New York Times (even if some people read their newsfeed instead of the newspaper), so people aren’t looking to read long posts. Keep your posts short and sweet in order to keep the interest of your fans. According to Kissmetrics posts with less than 80 characters receive 66% more engagement. You’re probably thinking to yourself right now, “This is all great, but how do I know this will work on my store specifically?” Well, that is a great question, and Facebook makes it simple for you to answer this for yourself. 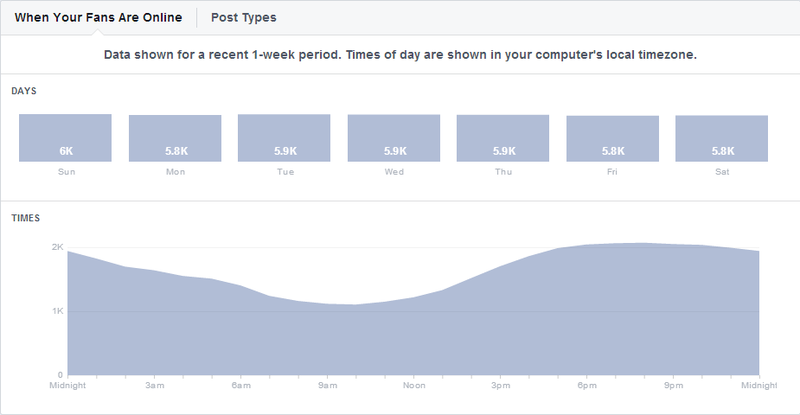 Facebook Insights provide you with all sorts of graphs and statistics about the performance of your own Facebook page. Using Facebook Insights, you can actually review how your posting strategy is playing out in real life. You can see if your posts are, in fact, reaching your target audience. 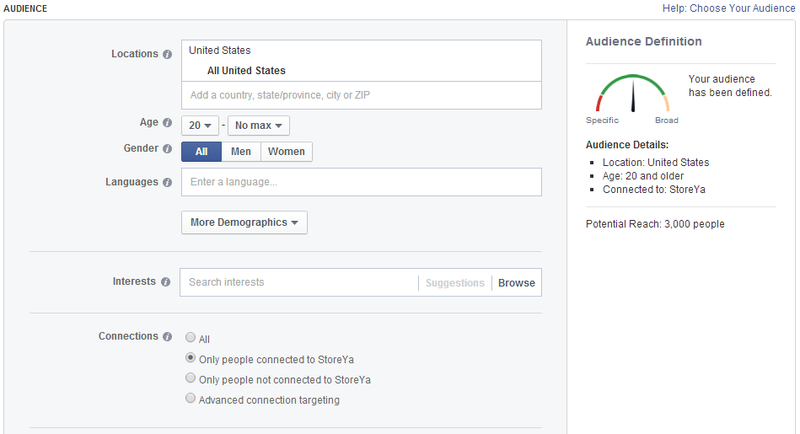 Facebook Insights enable you to check which demographics are looking at and engaging with your content. 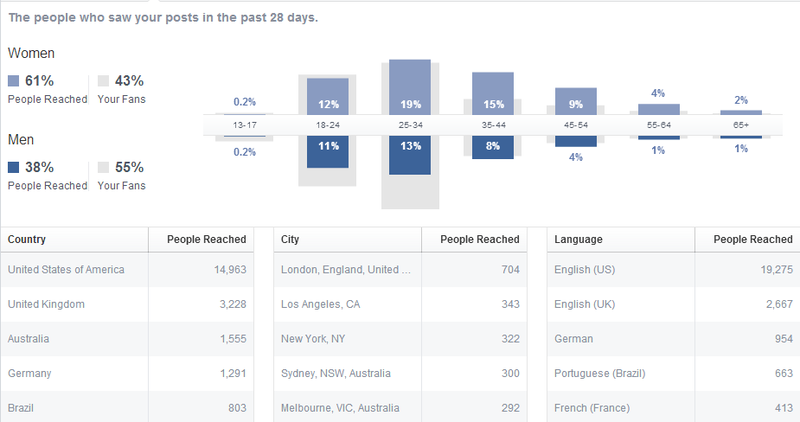 The demographics which Facebook tracks are: age, gender, language, country, and city. So, for example, if you were targeting 18- to 30-year-old men, this will show you how successful you have been and where your success has come from. The “likes, comments, and shares graph” lets you see how much interaction your wall received during a given time period. You can also see the interaction a single post received in the “post” section. In “post types” you can see the average engagement per type of post (photos or links). The “hide, report as spam, and unlike graph” lets you see which posts got negative responses. These are just a few examples of the many things which you can learn about your content from Facebook Insights. Timing can also be reviewed with Facebook Insights. The “when your fans are online” section of the Insights shows you exactly that—when your fans are online. This chart can be viewed by day of the week and by hour of the day. You can use this to see if the timing of your posts is in line with when your fans are actually on line. Use the information from Facebook Insights to check on how your planned content is being received and to improve your strategy. At the end of last year, Facebook made changes to their news feed algorithm to favor “high quality content.” What this means for brands is that their content is not getting seen as much by their fans as it was before. In the week following this change, Ignite Social Media studied 689 posts from 21 popular brands on Facebook and found that there was already an average decrease of 44% in organic reach of these posts. 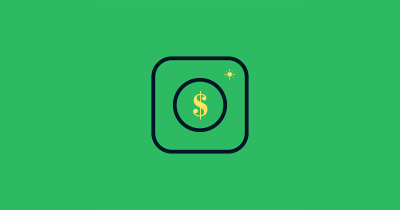 What this reveals is that it is not enough to just post on Facebook; you need to spend some money to boost your page and posts as well. A good way of reaching more of your fans when you have something important to say is to boost your post. 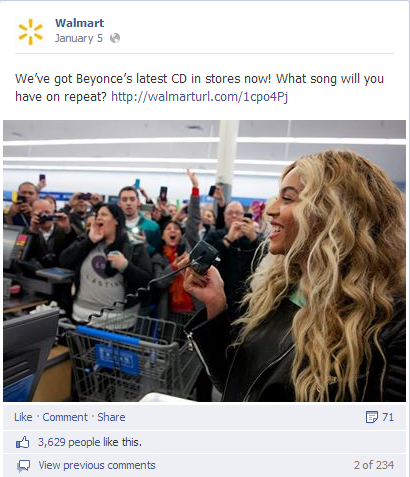 When you boost a post, Facebook expands the audience that will see it. It should be noted that, when you promote a post, you can either set it to be seen by your fans and their friends or you can set it for a targeted audience. 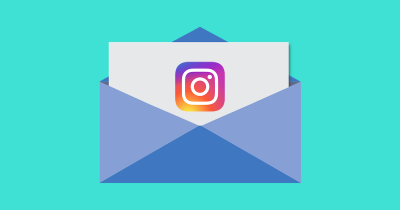 Either way, your post will not necessarily be spread to your current fans—aka the people who you are looking to engage with your post. Rather than just boosting a post from the “boost post” drop-down menu, get more specific with your targeting by clicking on advanced options. 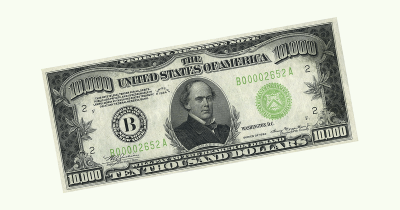 This will open a new window where you will be able to set your exact target audience. With the standard settings of the boosted post, it is set to target a massive group of people as you can see from listed potential audience on the right hand side below. 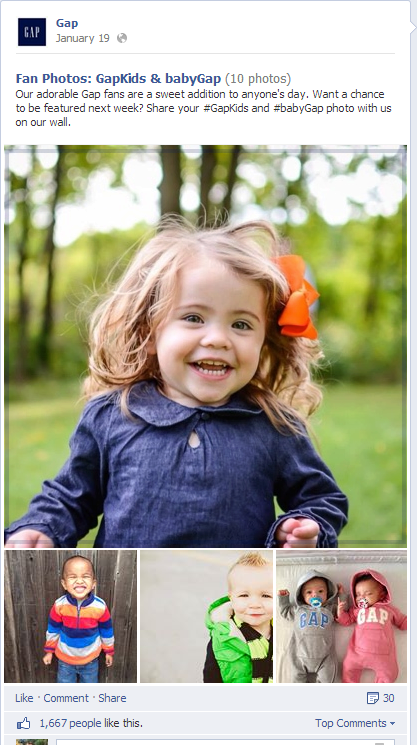 By selecting, “Only people connected to your brand,” you will limit the boosted post to only those who are connected to you on Facebook. This way, only people who actually have something to do with your brand will see your post. Again, you can see from the gauge on the right hand side how much the potential reach of the post went down, illustrating how much more targeted this post will now be. Another obvious thing to do is to make use of Facebook advertisements. Facebook ads are a great way to expand your fan base, bringing in new active fans to your Facebook page. One of the best things about Facebook advertisements is that you can target exactly who you want your advertisements to reach. 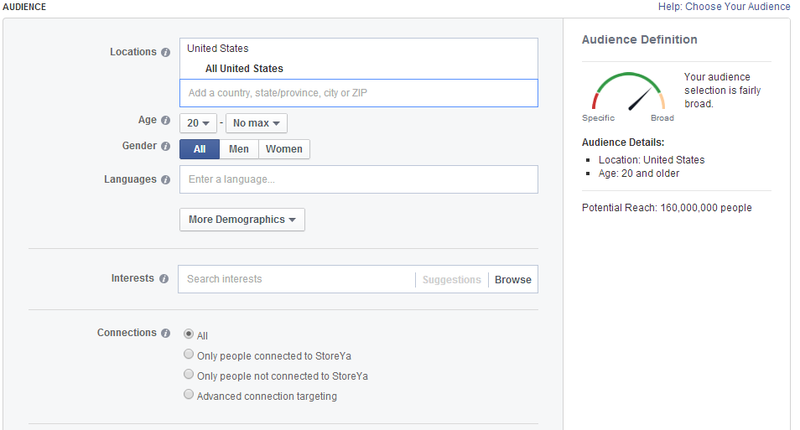 Facebook lets you target not just by age, gender, or country, but also by interests, by specific geographical locations (this is very good for local businesses), with email addresses (so you can target people who are on your mailing lists), and by type of user: computer, mobile, or tablet. Using Facebook ads to target a narrow demographic is 84% accurate, versus using standard advertising methods which has only a 24% accuracy rate (Nielsen Online Campaign Ratings). Clearly, Facebook ads are an excellent way of reaching your target audience. 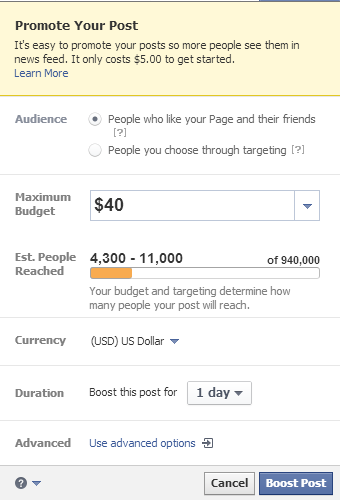 Check this out for more info on targeting with Facebook ads. Make sure to set aside a budget for Facebook advertisements. The promotion you will receive from them is well worth your money. There’s a lot that goes into a successful Facebook fan page, so don’t get bogged down or lost. It can be very bad for your page if your content starts to lag or you post sporadically. Your fans will begin to lose interest with your brand. So, in order to avoid all of that, create a posting schedule. Review your research and, based on what it tells you, decide how often and when you’d like to post. Create a calendar where you write in exactly what content you will be posting and when. You can even schedule in which posts you would like to promote. This way you will have everything ready in advance, and your posting will run smoothly. That said, obviously there is always room to change things around if something doesn’t work well (you should continue reviewing your Facebook Insights on a regular basis) or if you want to post about current events. You can also automate a schedule for your posting to make it even easier for yourself. Facebook Scheduler can be used to schedule posting times for individual posts. 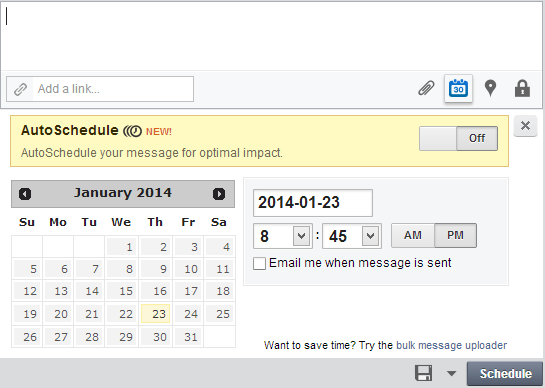 Tools like Buffer, HootSuite, and Sprout Social also have automated scheduling tools. Don’t give up on your Facebook page just because you haven’t seen the results you’re looking for. After all, social media marketing is about being able to keep up with the times. It’s important to stay on top of all the newest technology, master new social platforms, and, of course, adapt to changes in the social platforms that we already know and love. Keep up with times and post good quality content. Use Facebook Insights to optimize your strategy. Spend some money to advertise yourself. Solidify your strategy by building a posting schedule. Follow these four steps and things are bound to get better. What do you think? Do you have any experiences or advice that you’d like to share? We’d be glad to hear from you in the comments below. Zack is the marketing manager at StoreYa, a social commerce platform. He is a social media enthusiast who loves all things digital. When he is not writing, he can be found searching for the latest social marketing scoop. If you’d like to chat with him, Zack is always available on Twitter @Zack_Fagan.